In the last century, 94% of our seed varieties have disappeared, and most of those left are controlled by biotech chemical companies. 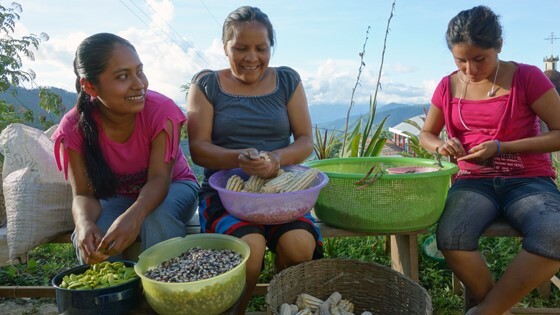 SEED follows passionate seed keepers–farmers, scientists, lawyers, and indigenous activists fighting a David-and-Goliath battle to protect our food’s 12,000-year-old legacy and defend its future. In a harrowing and heartening story, these reluctant heroes rekindle a lost connection to our most treasured resource and revive a culture connected to seeds. SEED features Vandana Shiva, Dr. Jane Goodall, Andrew Kimbrell, Winona Laduke, and Raj Patel.